A weak storm system is expected to reach San Diego on Tuesday night, dropping up to a half inch of rain before the weather clears on Thursday morning. 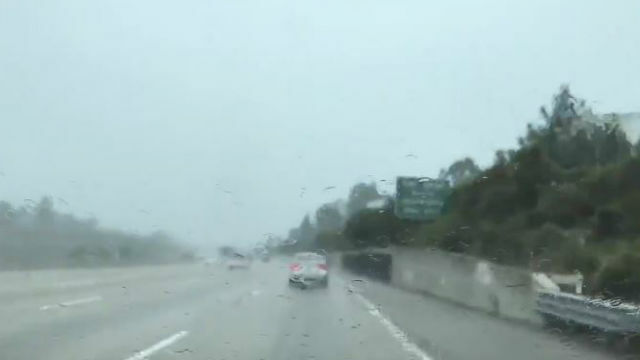 “Scattered showers will arrive from the west Tuesday night, be most prevalent Wednesday through Thursday morning, then gradually diminish on Thursday,” the National Weather Service office in San Diego said. The storm comes after a period of typical warm, sunny weather in the San Diego region, and will be followed by another Pacific storm next week.